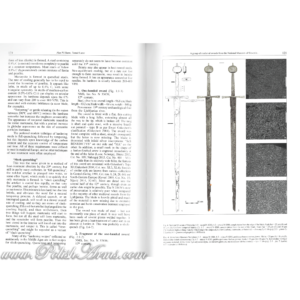 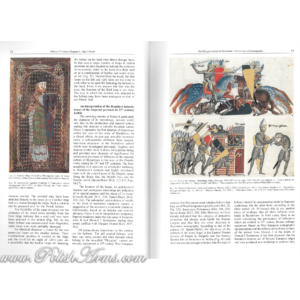 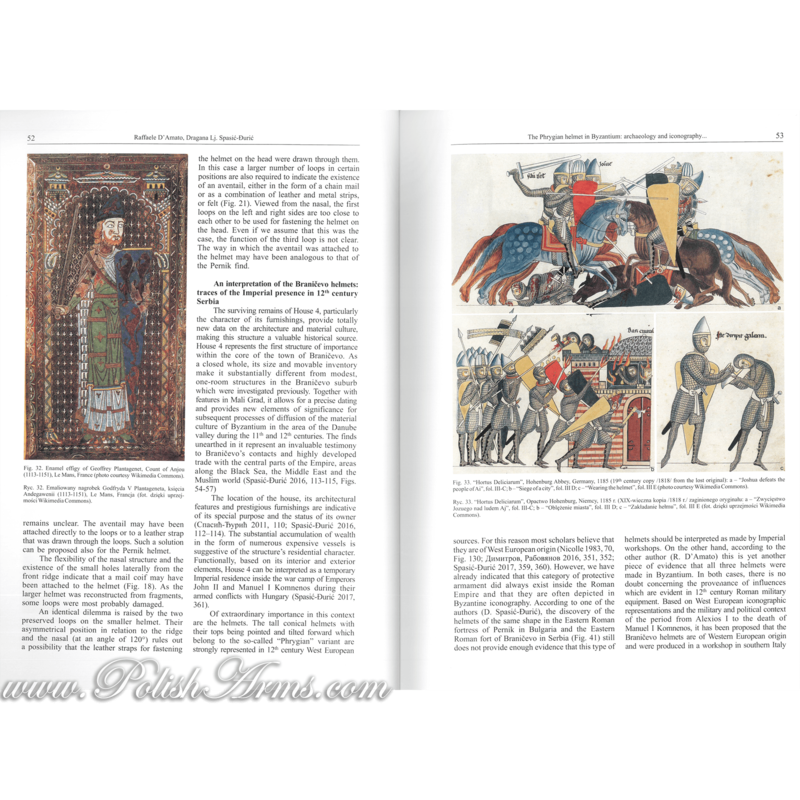 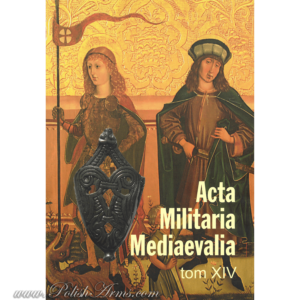 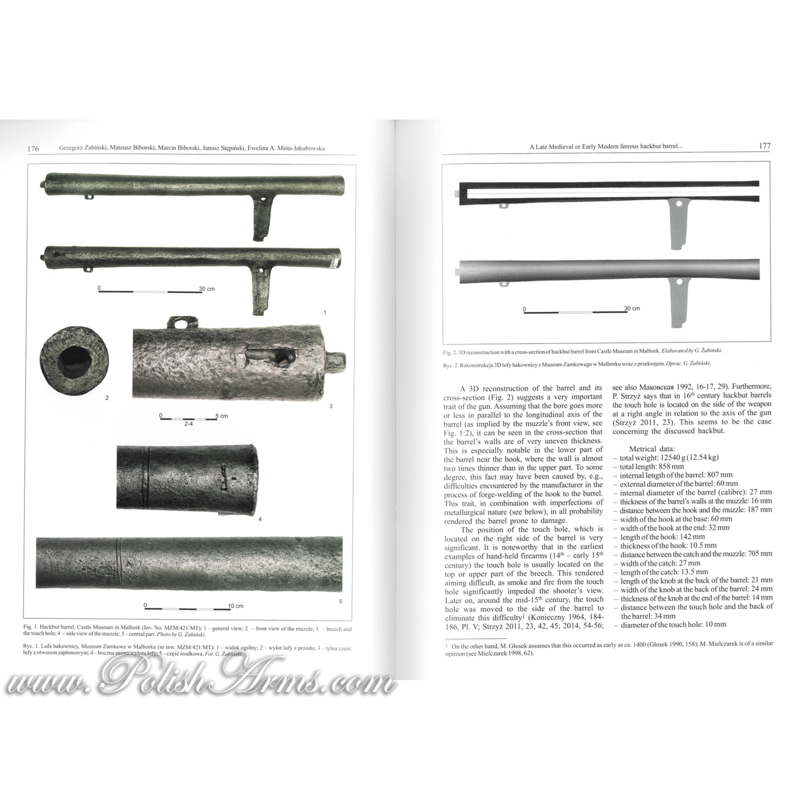 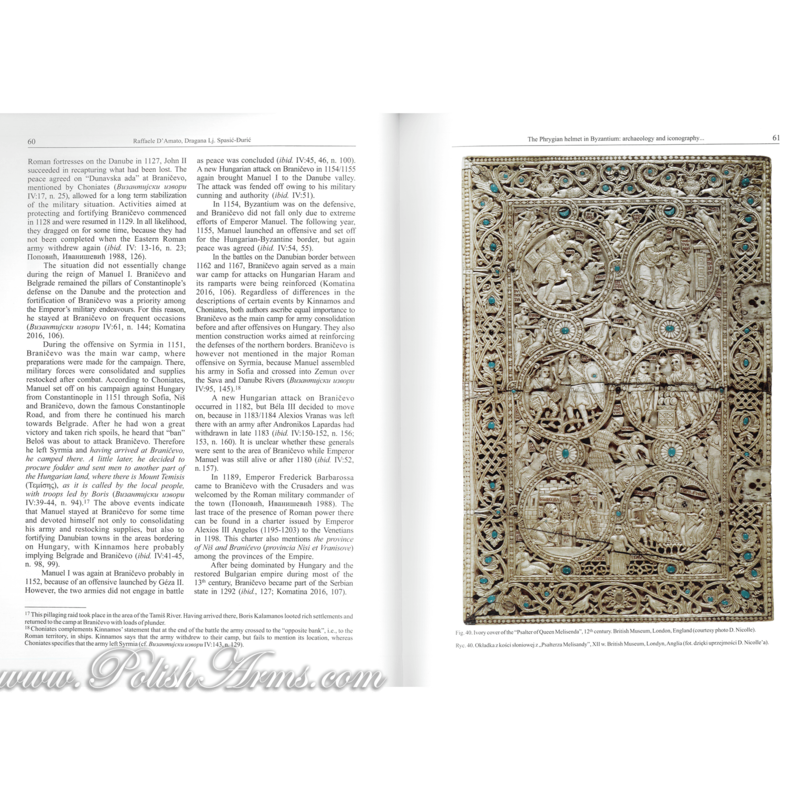 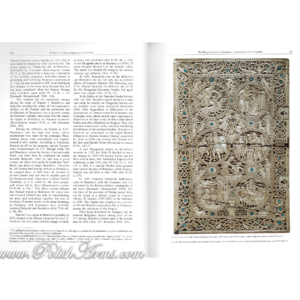 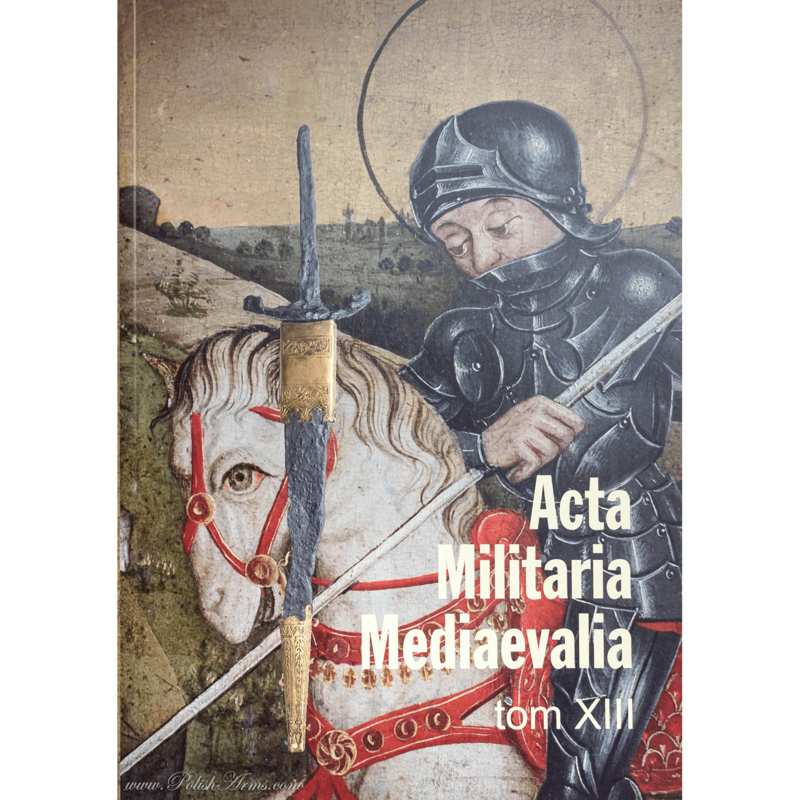 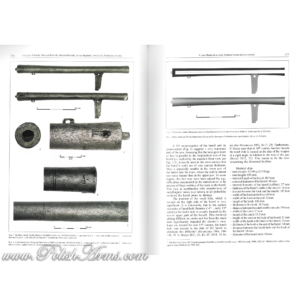 14th volume of highly estimate journal focused on medieval arms, armour and fortifications. 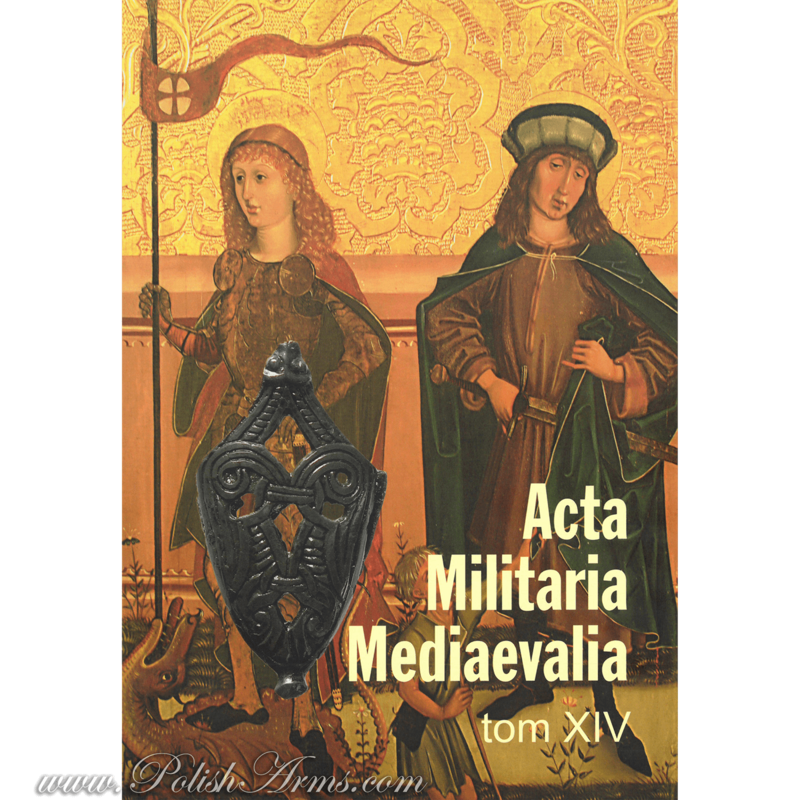 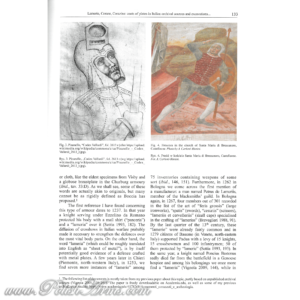 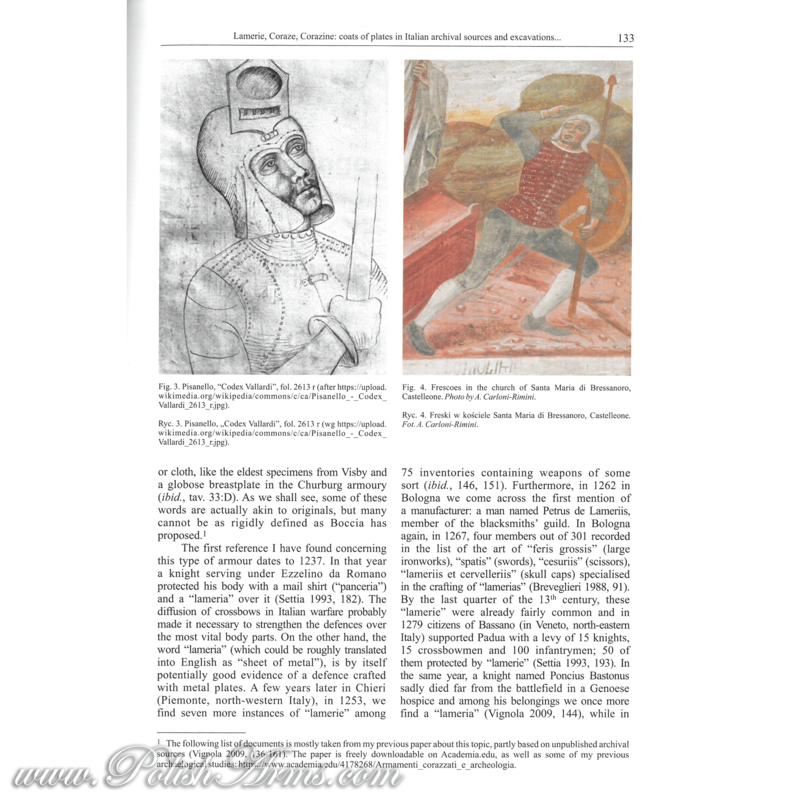 This volume offers 9 PAPERS IN ENGLISH, other artciles are in Polish with ENGLISH summaries. 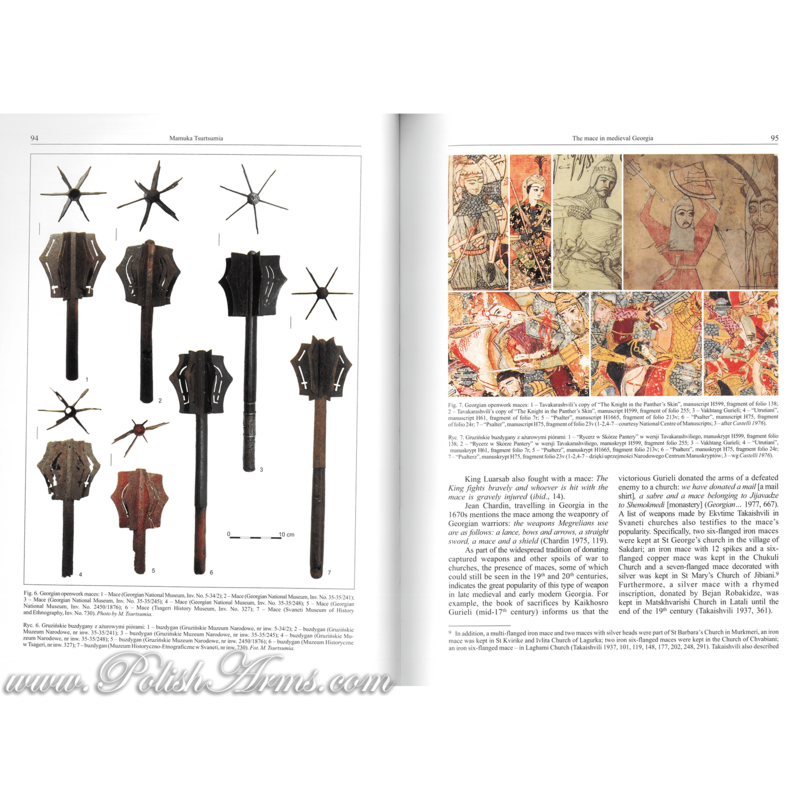 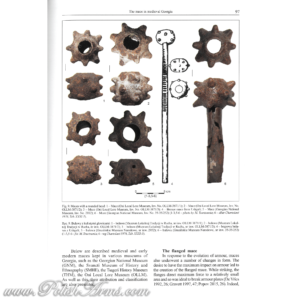 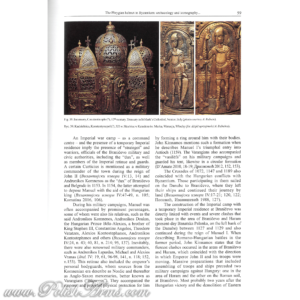 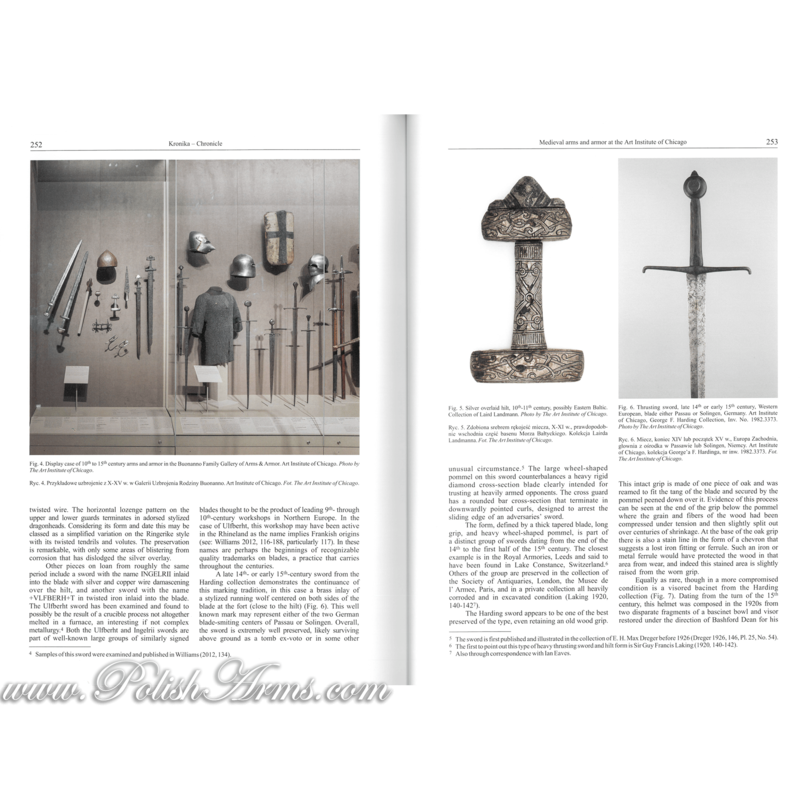 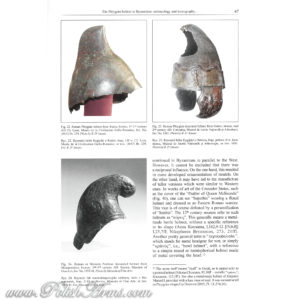 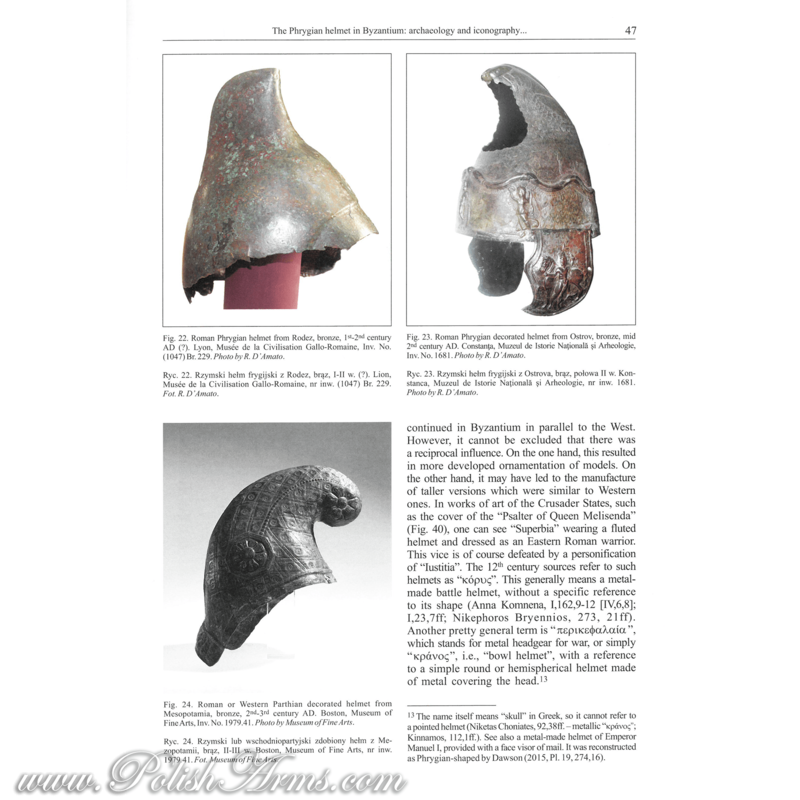 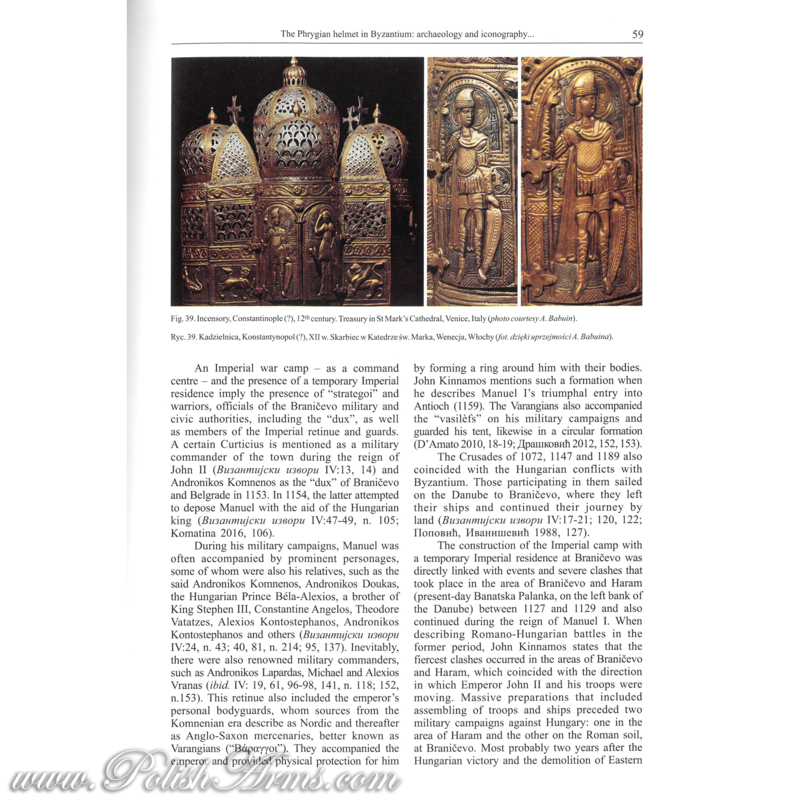 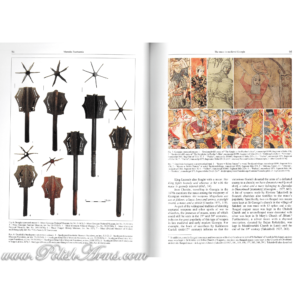 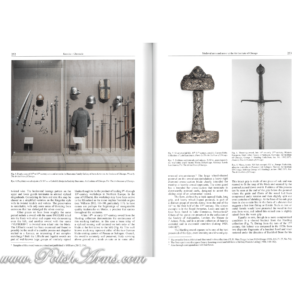 SKU: PA084 Categories: Archeology, Edged weapons & armours, In English, New books!